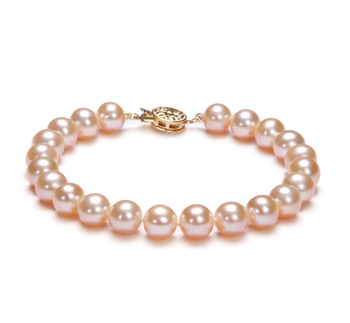 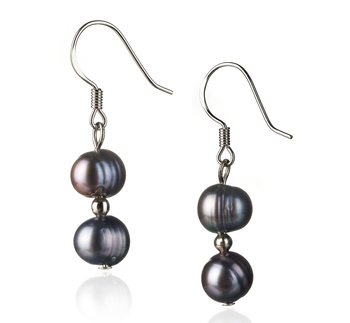 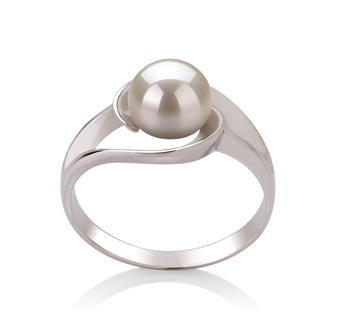 The natural tones of the Earth peak out between the 5-6mm drop style pearls. 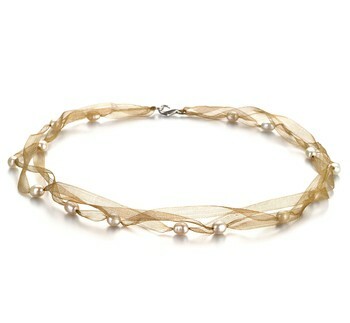 This pearl necklace is a great look and style for the Bohemian fashion trend and style. 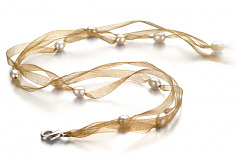 With the light brown 18” ribbon necklace as the base, the drop white pearls are spread throughout allowing the sparkling luster to lighten the gleam of the ribbon. 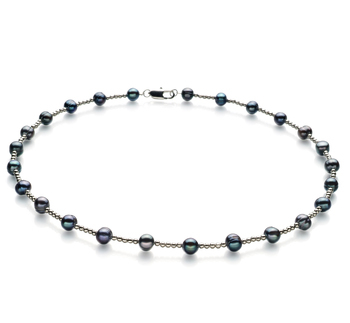 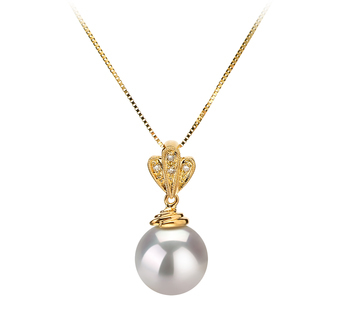 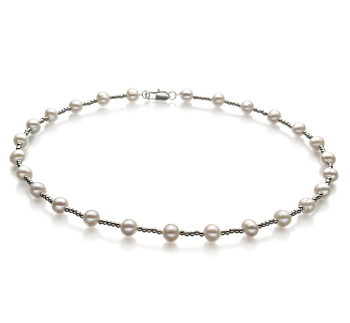 Easily matched to your current wardrobe, the Jasmine Brown White 5-6mm A Quality Freshwater Pearl Necklace changes the style of what you already have into something you really want.